"Excessive use of pesticides, Genetically modified food, Increasing industrialisation, pollution, drug-addiction, lack of regular exercise etc. are among the main causes of several diseases and the management of such diseases through Ayurveda is quite worthwhile as it dominates preventive aspects.” These views were expressed by Desh Bhagat University Pro-Chancellor Ms. Tajinder Kaur, while inaugurating a seminar ‘Value of Ayurveda System’, which was organised by Faculty of Ayurveda and Research, in collaboration with The Himalaya Drug Company, Bengaluru. Mr. Rajeev Sethi (Manager, Scientific Services) and other official of the company who were especially present on the occasion interacted with the students and informed them about importance of Ayurveda System in today’s era. They stated that this event is part of company’s Continuous Medical Education Programme. 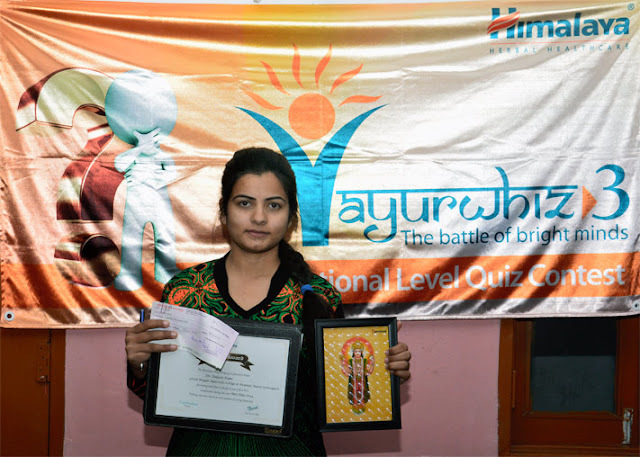 A quiz competition ‘Ayurwhiz’ was also organized wherein students interacted with representatives of the company and sought their queries. Winners of this contest will represent the institute in next round. 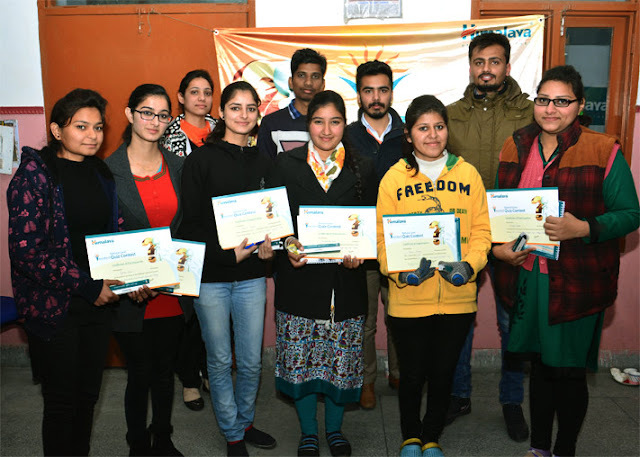 On this occasion 'Jivaka' and 'Ayurvisharada' Awards were given to the meritorious students named Daljeet Kaur & Gauri Sharma who had stood first and second respectively in BAMS Final Professional examinations. The awards contain cash amounts of Rs.15,000 for the first and Rs. 10,000 for the second position holder respectively, along with certificates. Chancellor Dr. Zora Singh appreciated the Himalaya Drug Company for its generous contribution to the development of Ayurveda. 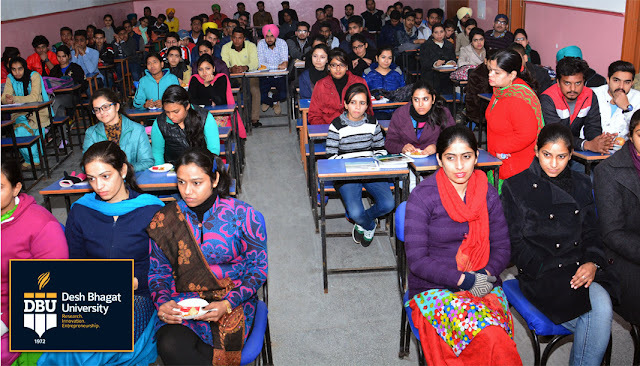 Vice Chancellor Dr. Virinder Singh in his address emphasized the need to adopt Ayurvedic System to live a long and healthy life. He also talked about the long healthy relationship of the institute with the company. Director Faculty of Ayurveda & Research Dr. Kulbhushan Vashist thanked all the guests and hoped that this event will prove quite useful for the students and faculty members. Staff members and a large numbers of students were present on the occasion.